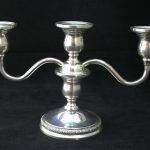 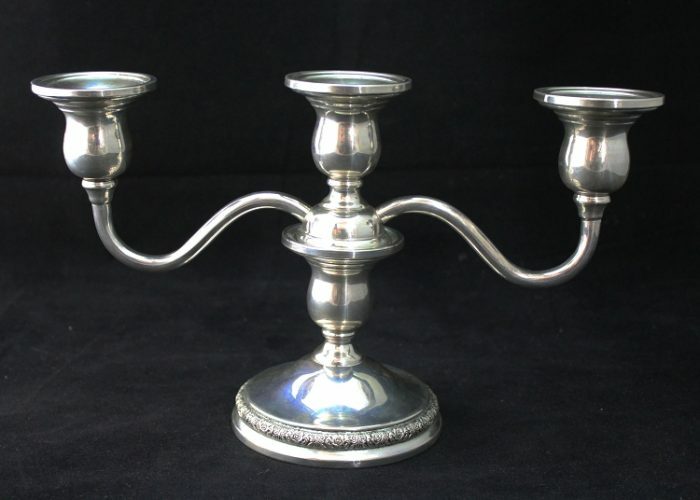 This is a Prelude International sterling silver candelabra. 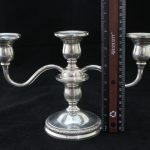 It has three candle holders and displays a floral-like pattern design on the base. 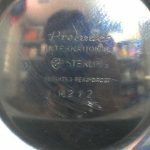 It is in good condition with no dings and little to no scratches.